The TWR Group manufacture and supply high quality aluminium and PVCu windows, doors, and conservatories for UK trade customers. 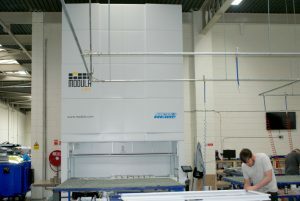 We also produce specialist products for commercial projects, and offer cutting edge hybrid products. 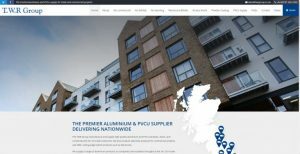 We supply a range of aluminium products to companies and installers throughout the UK. Our trade customers operate in a wide range of markets including; new build, education, public sector, commercial, and social housing. 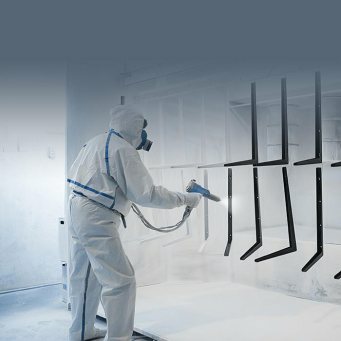 Discover why we are the number one supplier of aluminium for commercial products. 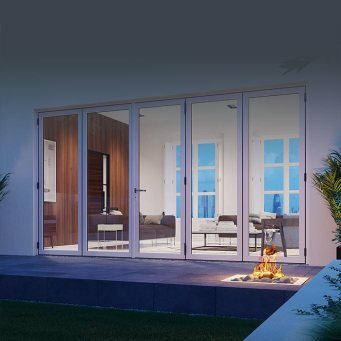 The TWR Group are the UK’s leading manufacturers of coloured aluminium bi-fold doors. We provide a huge range of aluminium fabrication processes including precision bending. 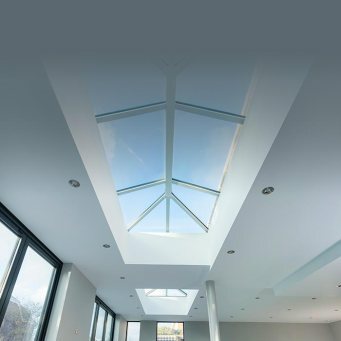 We use our knowledge of the trade to supply you with the best products at a highly competitive market price. World Aluminium production in Thousand Metric Tonnes.